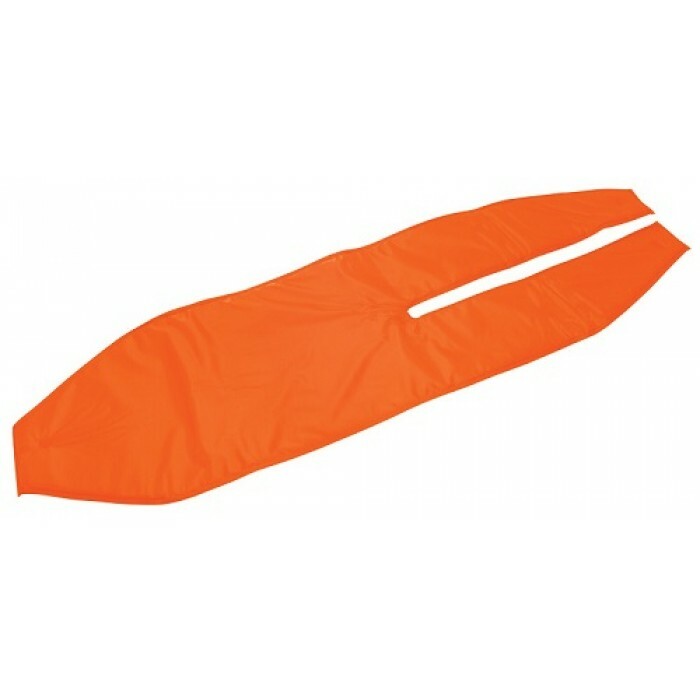 Made of 1/2" foam rubber, sturdy nylon cover in orange color. 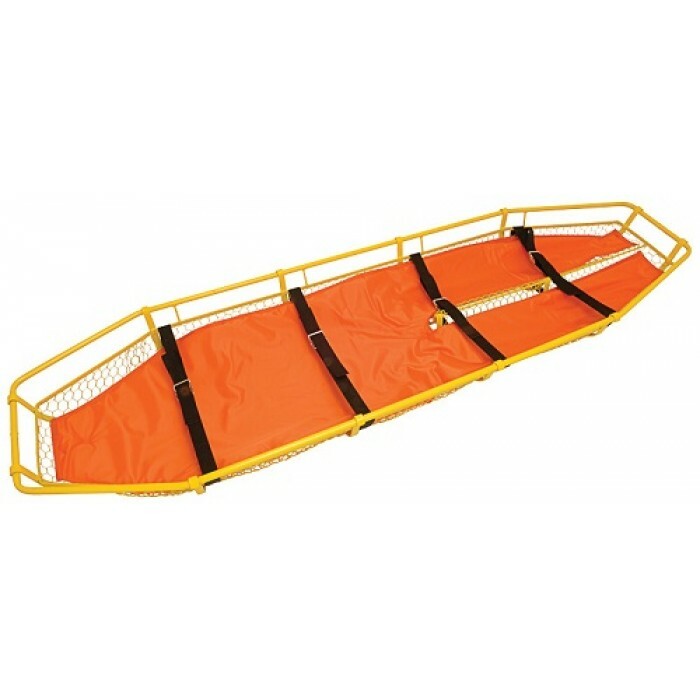 Designed to fit all Junkin JSA 300 Splint Stretchers. ✔ Provides added comfort for patient. 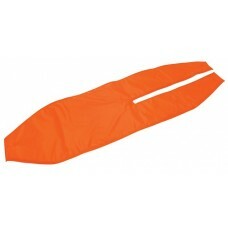 ✔ Held in place with hook and loop type fasteners and is easily removed for cleaning.